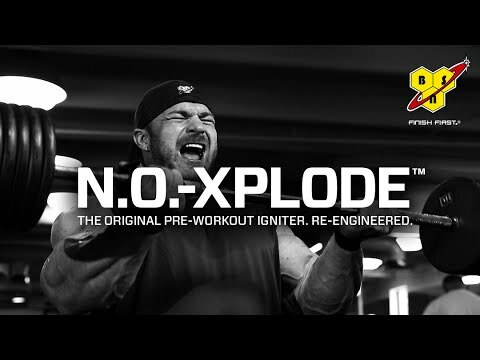 BSN Supplements is one of the biggest supplement companies in the world and the brains behind NO-Xplode, the world's most widely used pre-workout supplement and a trailblazer, in the sense that NO-Xplode created a category which was previously absent from the supplement world. 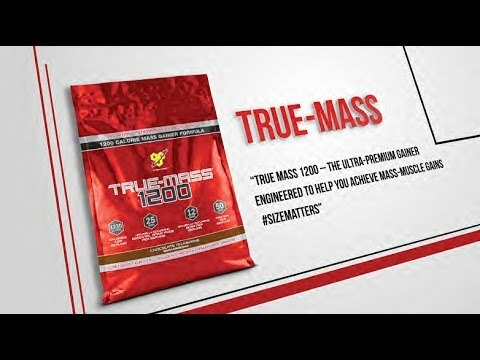 BSN Supplements and Nutrition is an experienced manufacturer of nutritional supplements and diet supplements for athletes. 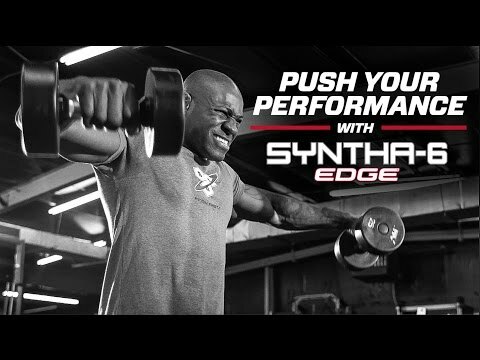 These products include amino acid products, testosterone boosters, fat reducers, supplements stimulating the production of nitric oxide, protein and carbohydrate-protein supplements. The offer also includes gainers and pre-workout supplements. In high demand – only 47 products left! In high demand – only 32 products left! In high demand – only 49 products left!